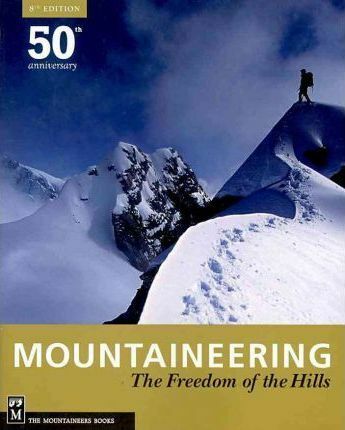 * Printed on 100% recycled paper Since the publication of the first edition in 1960, Freedom, as the book is known, has endured as a classic mountaineering text. From choosing equipment to tying a climbing knot, and from basic rappelling techniques to planning an expedition -- it's all here in this essential mountaineering reference. A team of more than 40 experts -- all active climbers and climbing educators -- reviewed, revised, and updated this compendium to reflect the latest evolutions in mountaineering equipment and techniques. Major updates include a significant new chapter on conditioning, plus detailed and extensive revisions to rescue and first-response, aid climbing, and waterfall and ice climbing. Edition Statement 8th -50th Anniversay ed.